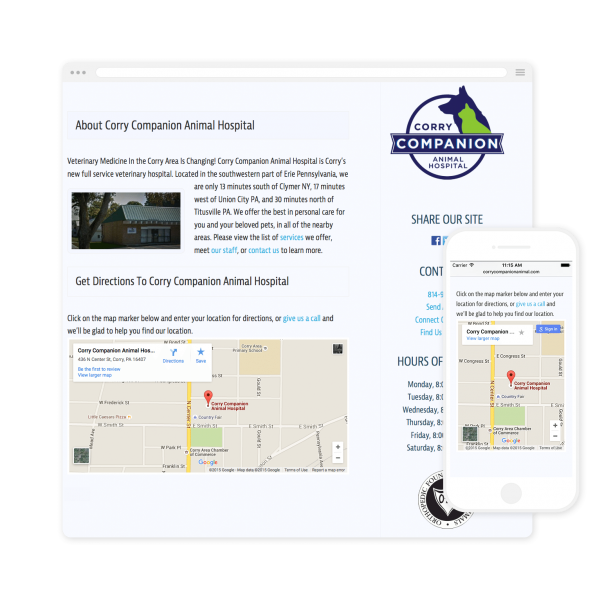 For a better user experience and to make it easy for users to locate Corry Companion Animal Hospital we added a google map to the about page and the home page of the web site. 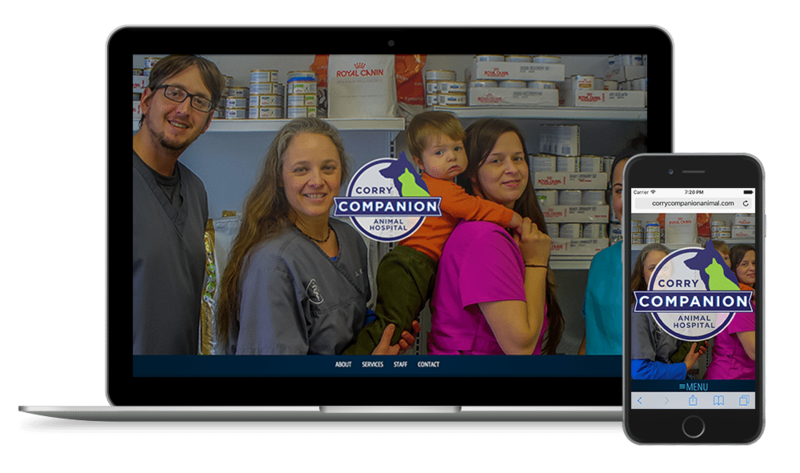 Due to the responsive design of the web site the map is easy to read and easy to use on mobile devices as well as desktop. 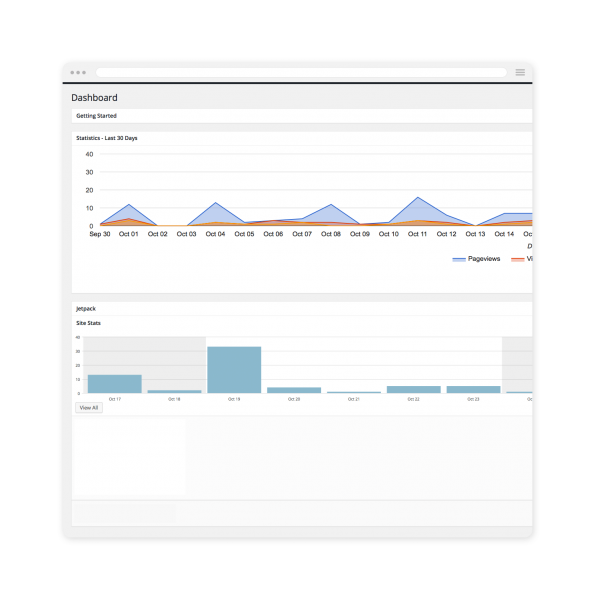 Not only did I take the extra time to make the WordPress Dashboard easy to manage, but Google Analytics was also built in to make keeping track of the website users a simple task.